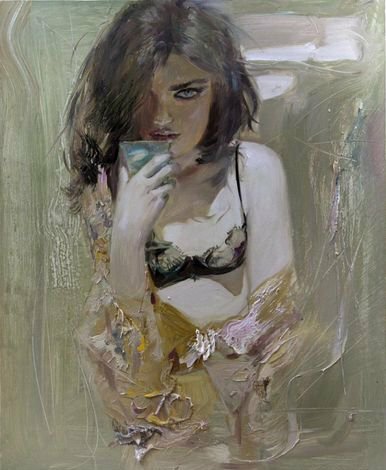 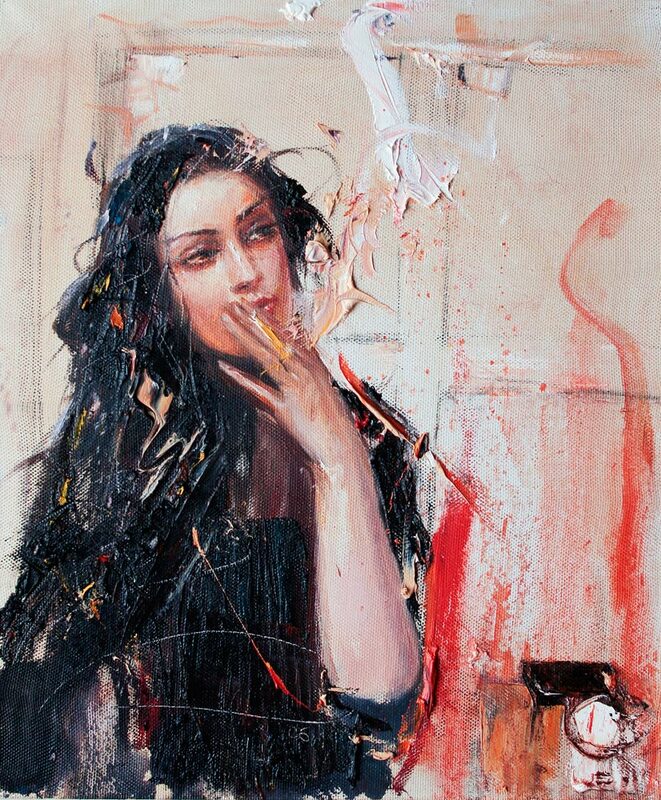 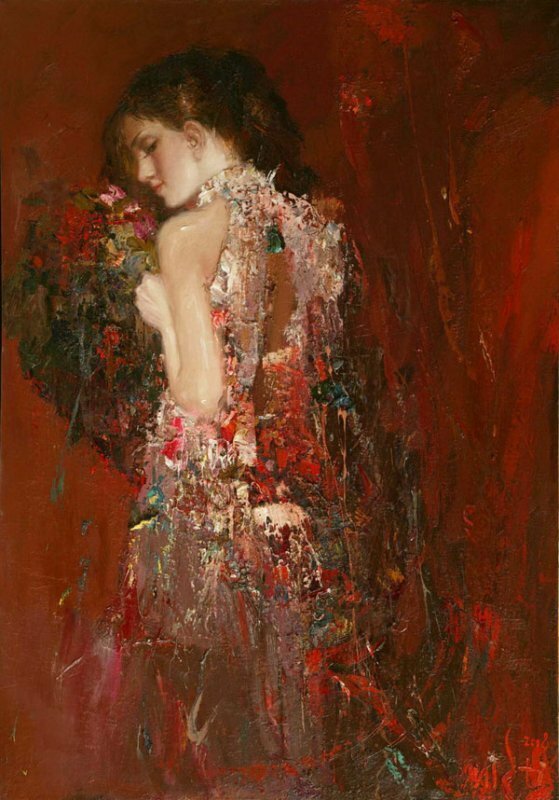 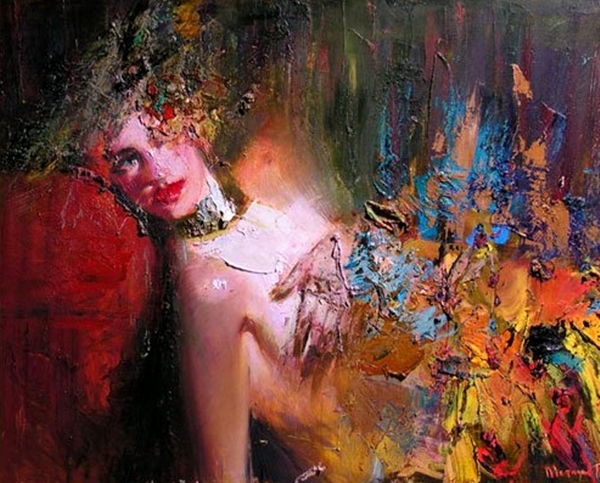 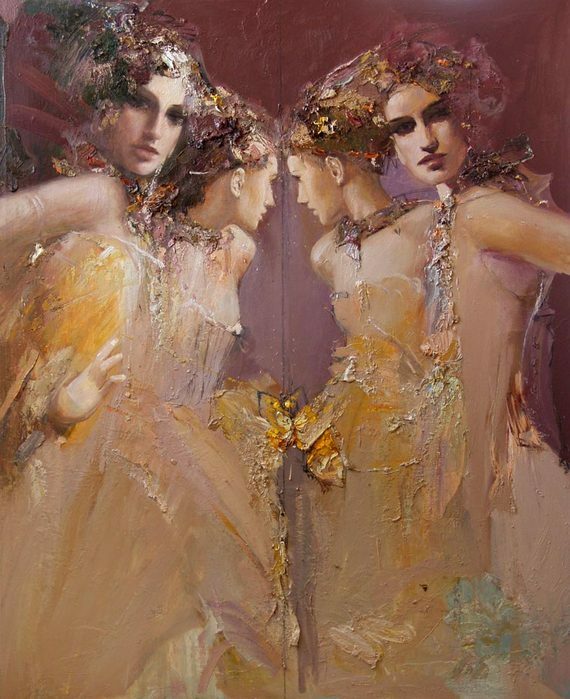 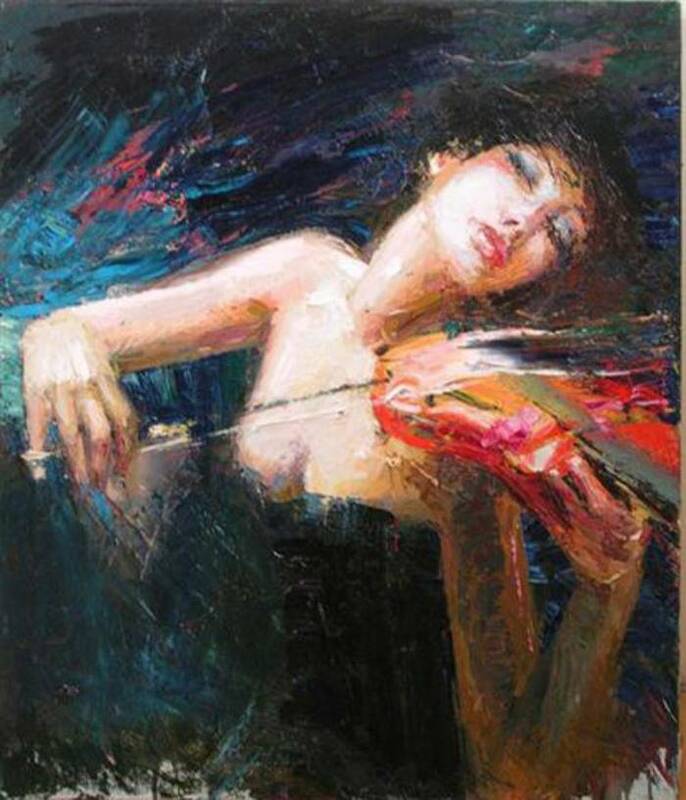 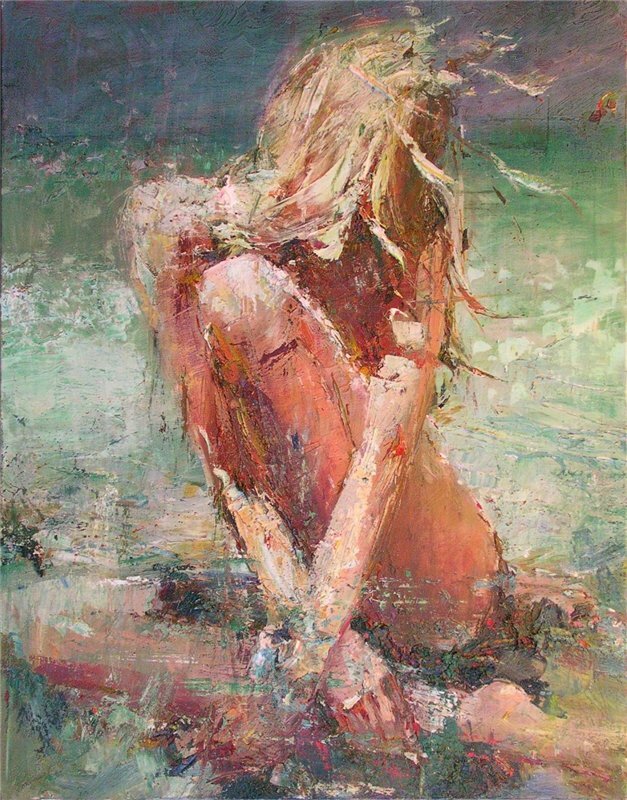 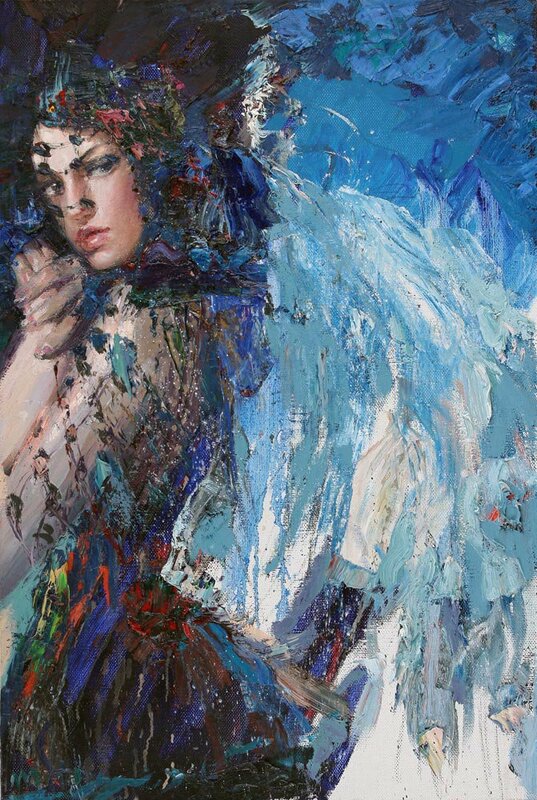 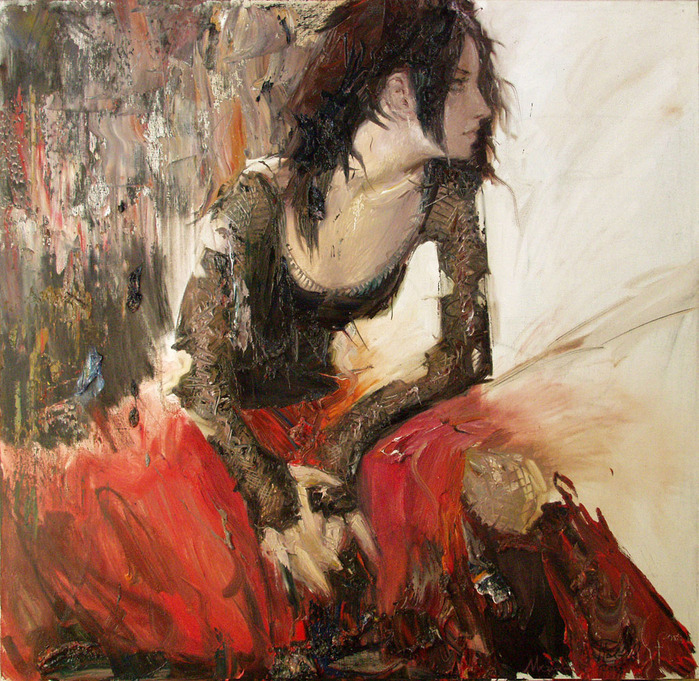 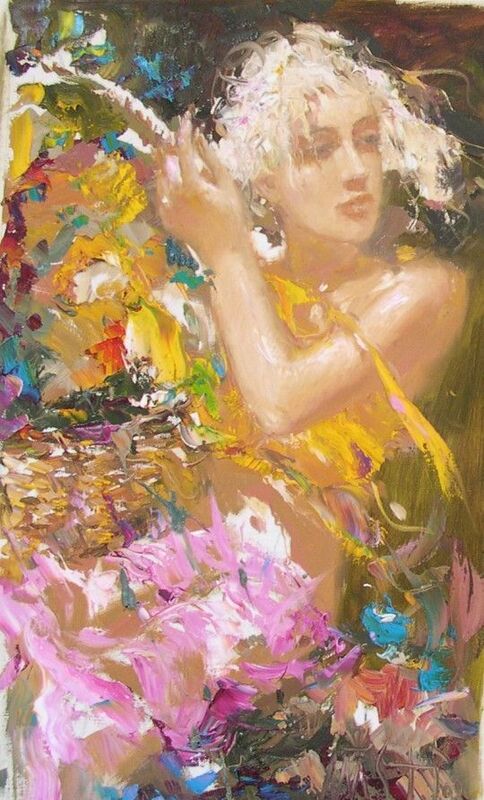 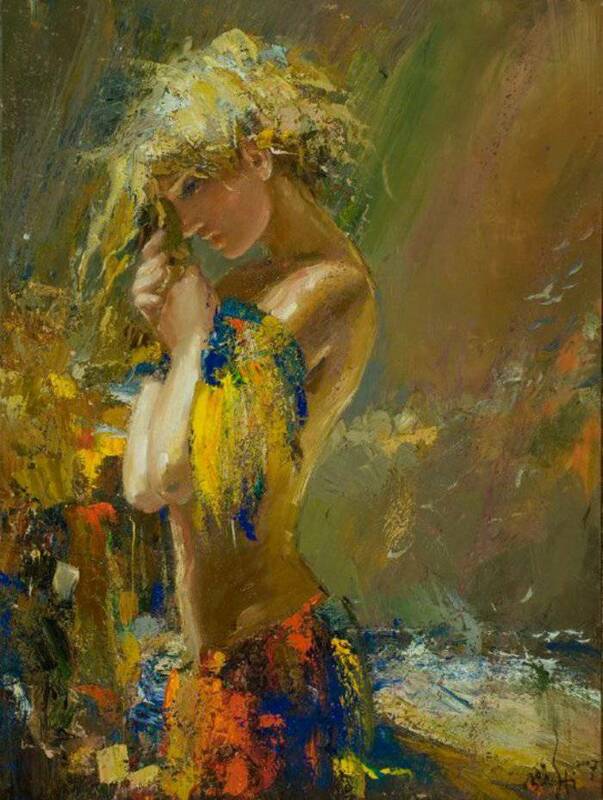 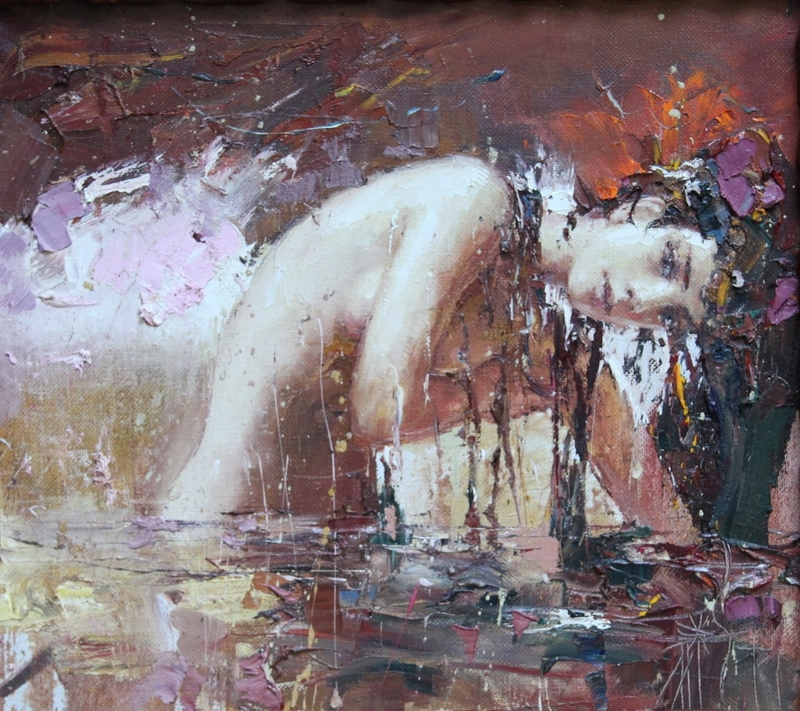 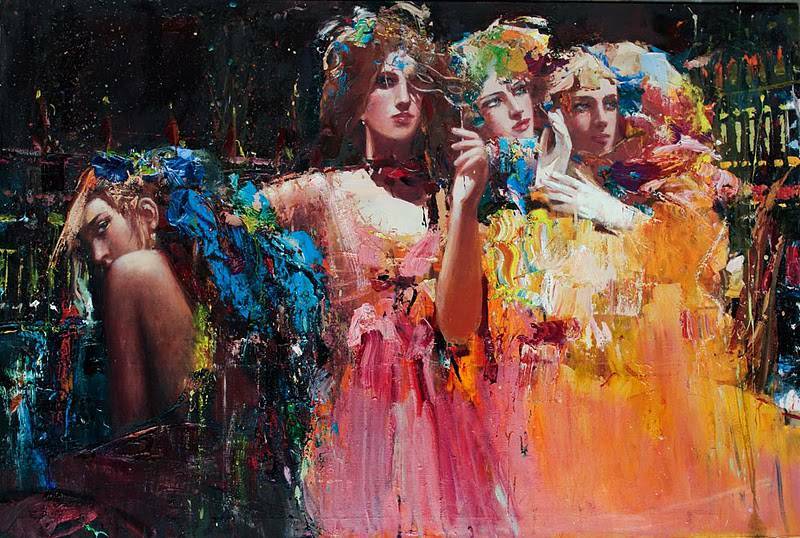 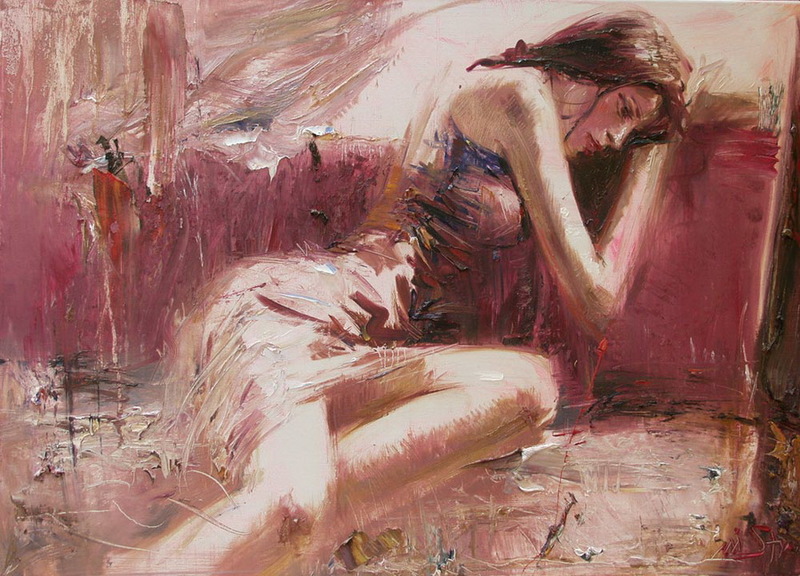 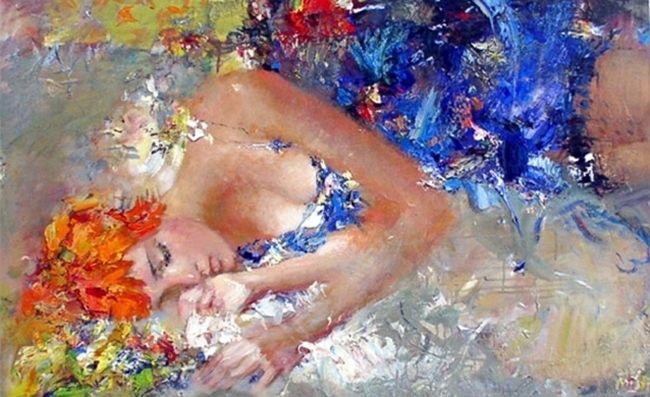 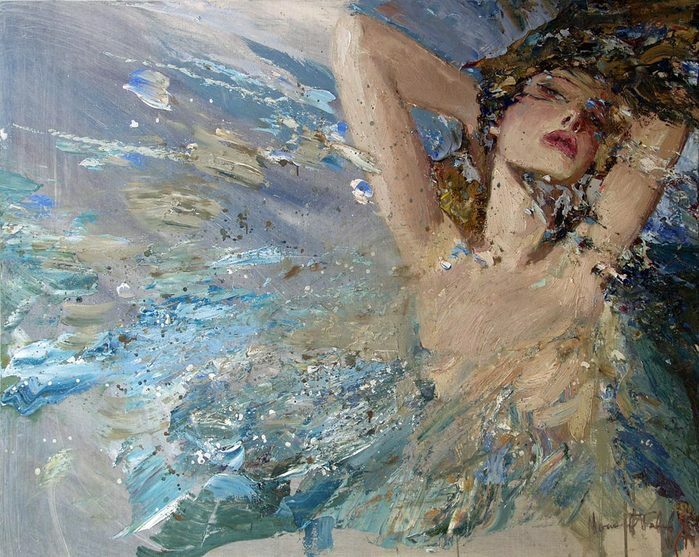 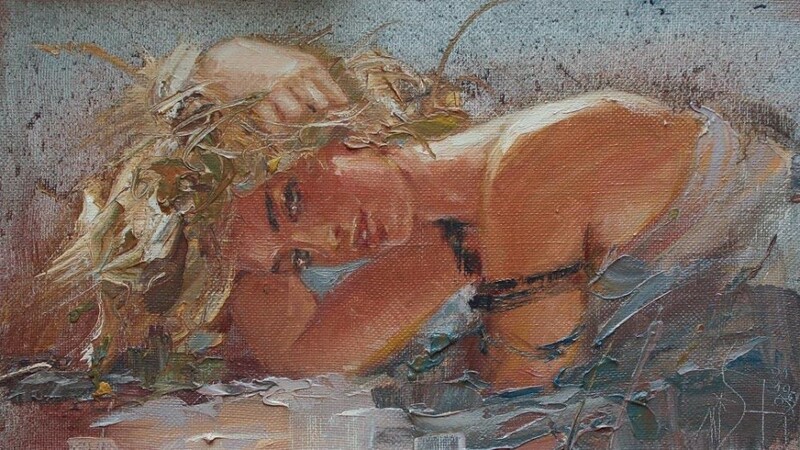 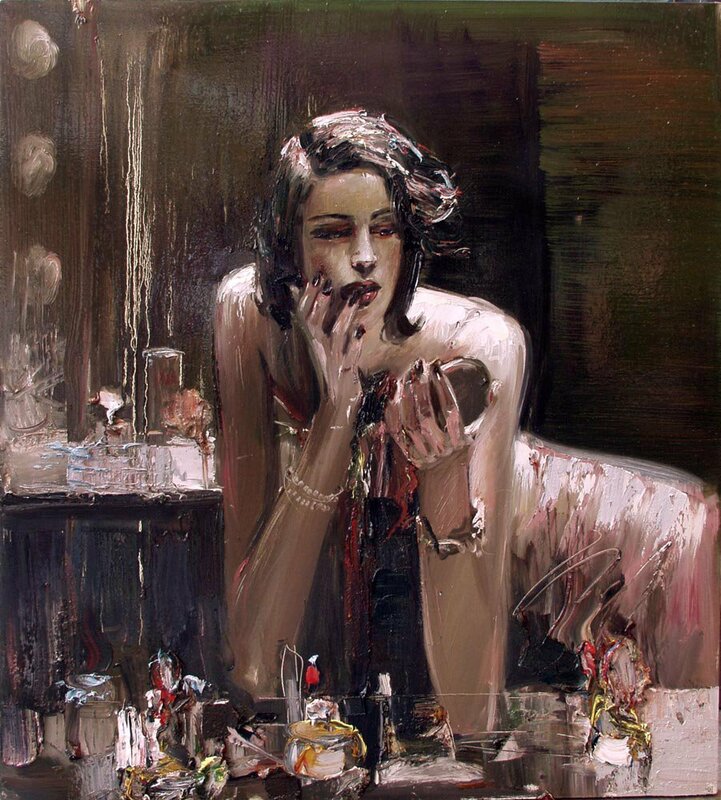 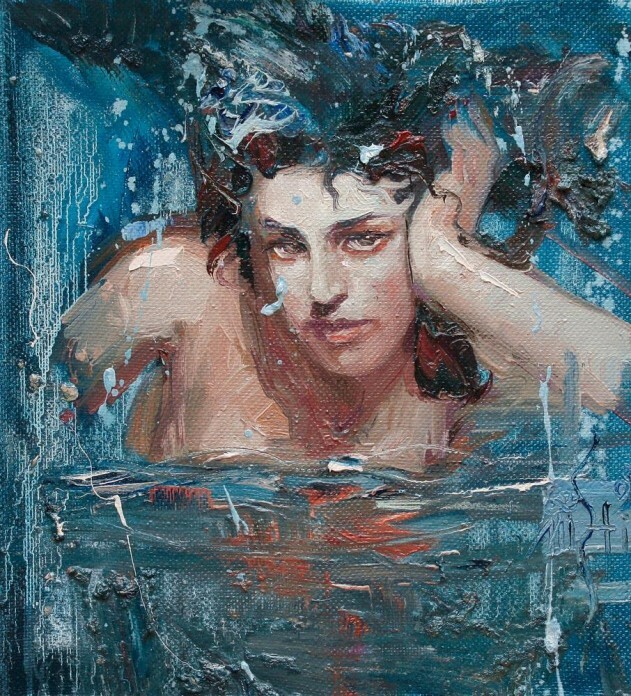 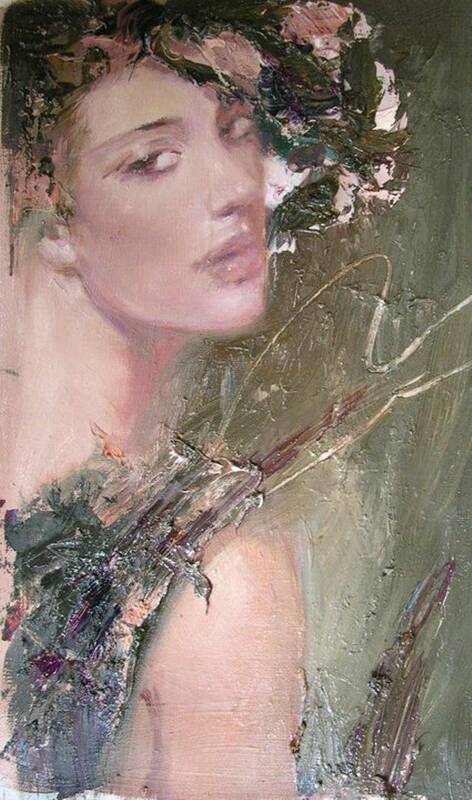 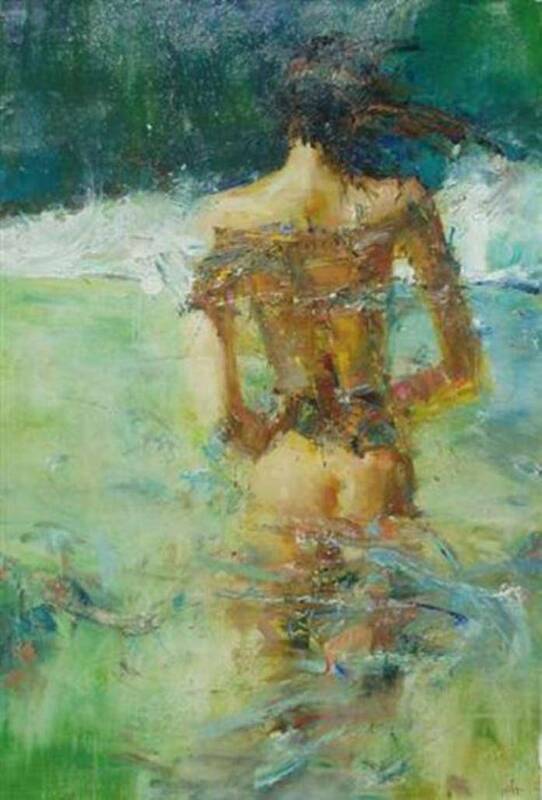 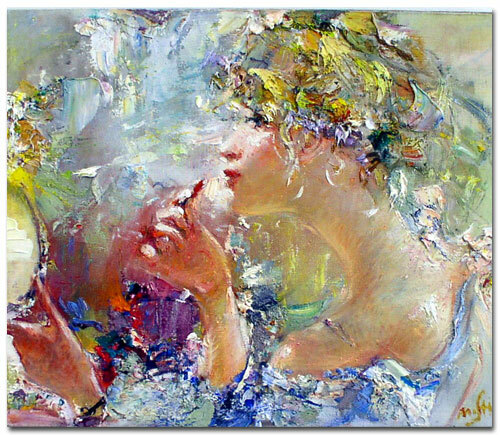 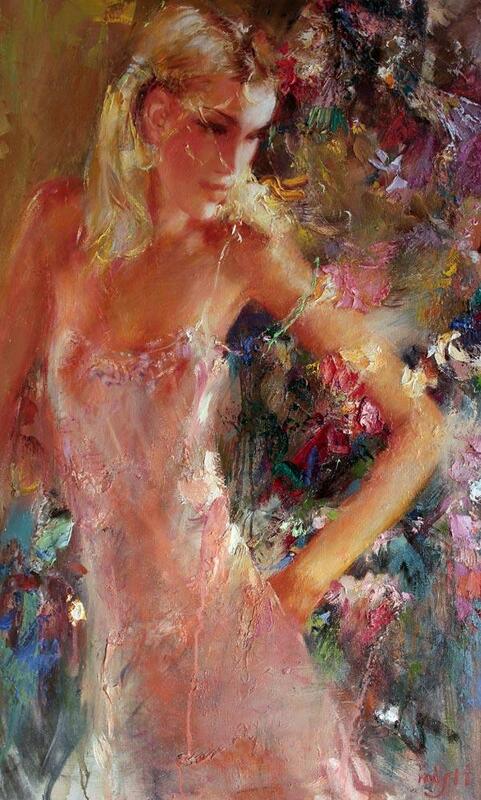 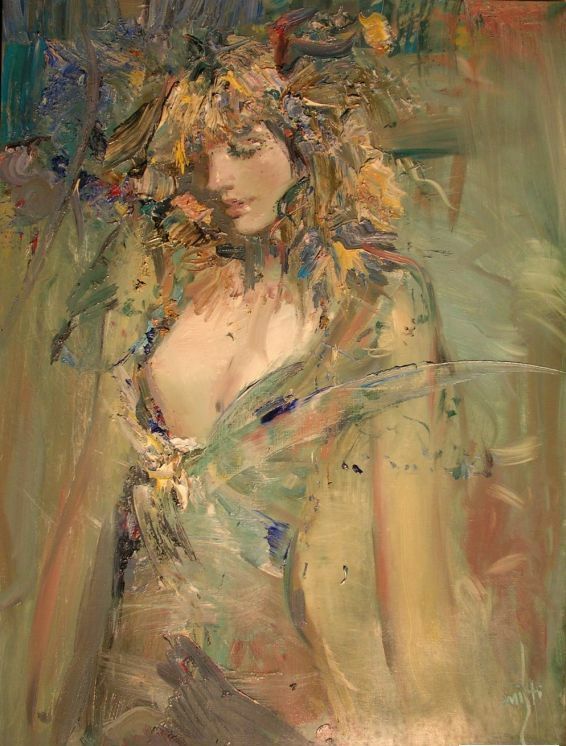 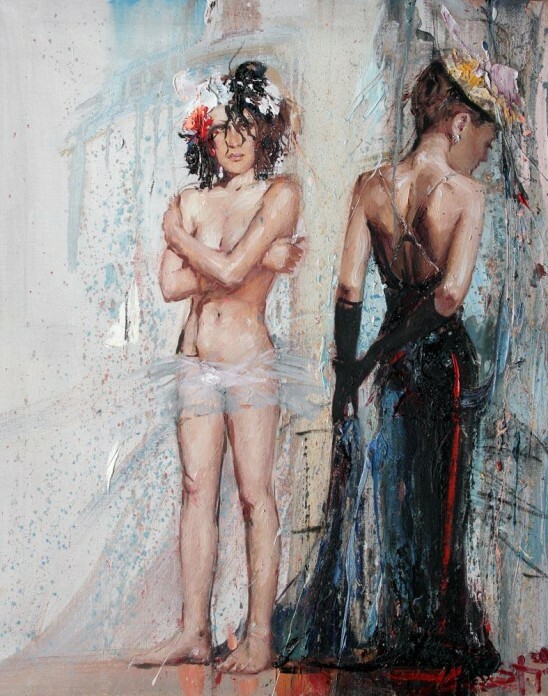 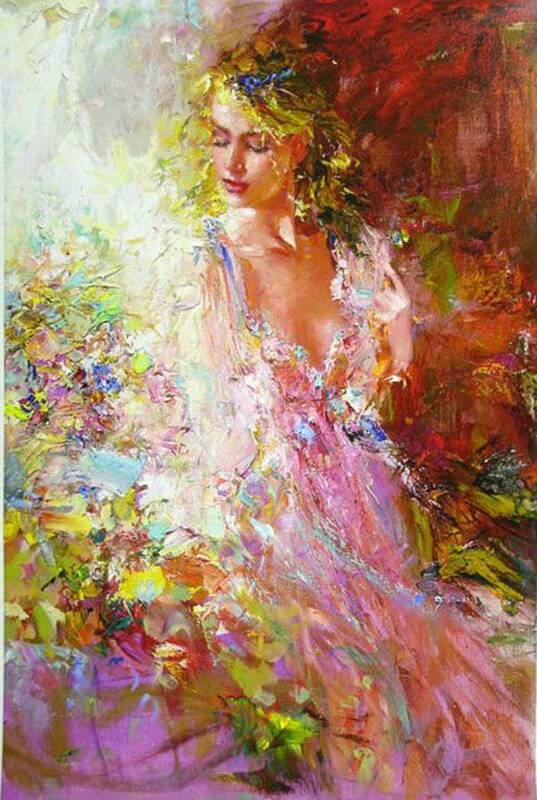 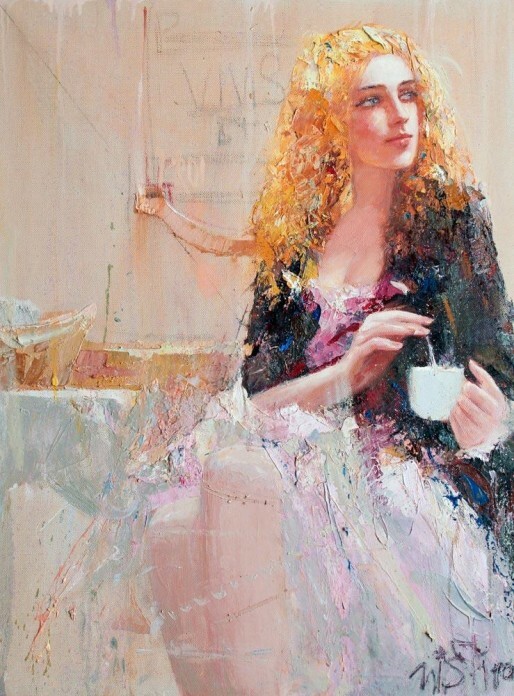 Born in St. Petersburg, Russia in 1967, Mstislav Pavlov, started drawing when he was just 5 years old. 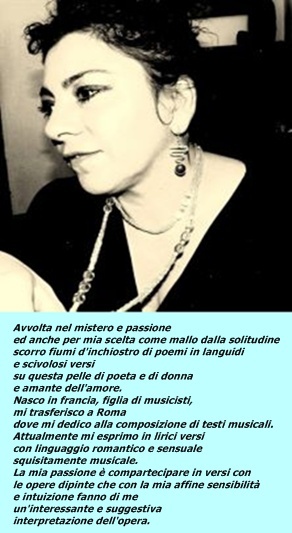 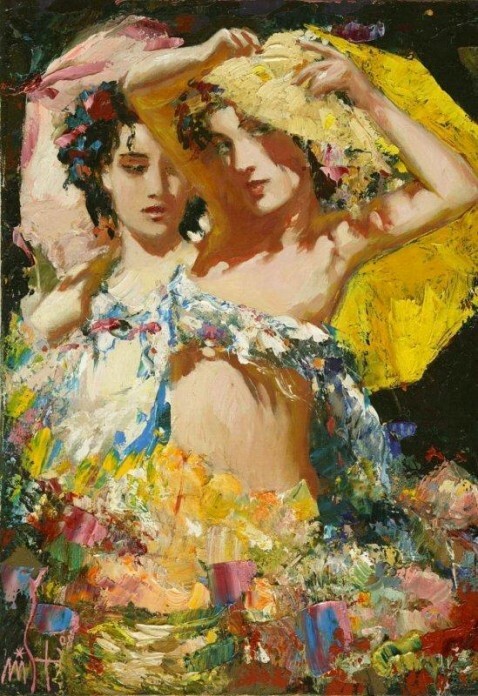 Immediately, he was noted for his tremendous talent with color. 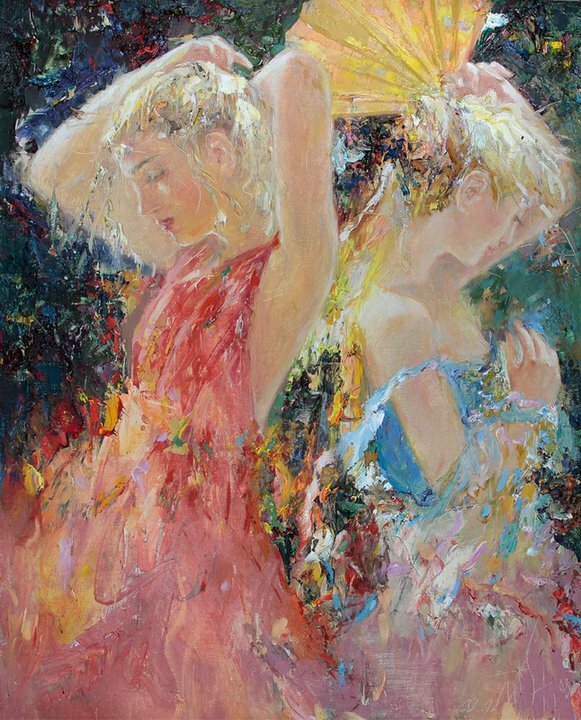 Recognizing this ability, his mother took him to the youth department of the world famous Hermitage Museum, where Slava was accepted into the painting program for gifted children. 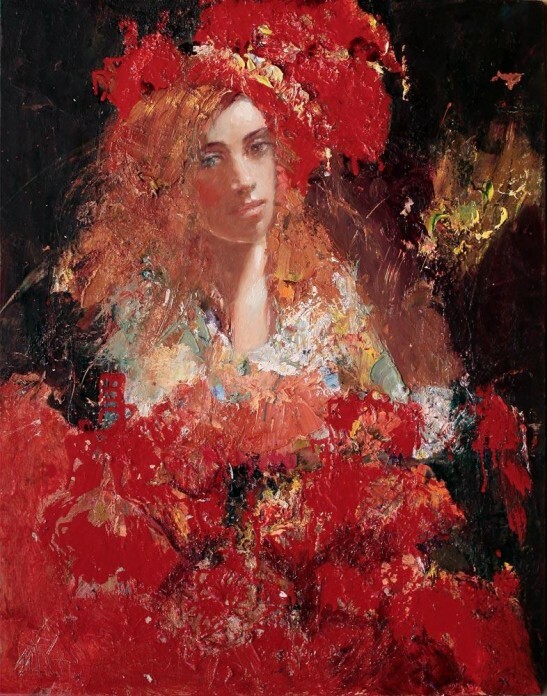 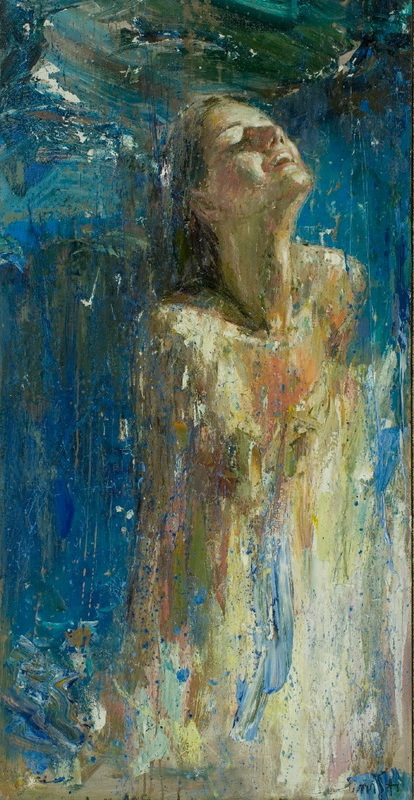 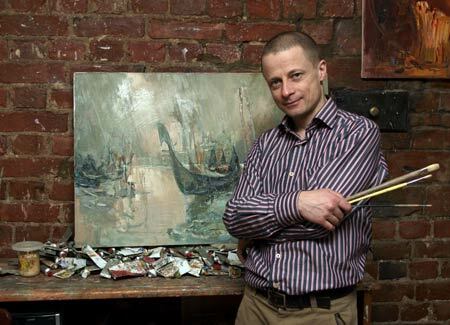 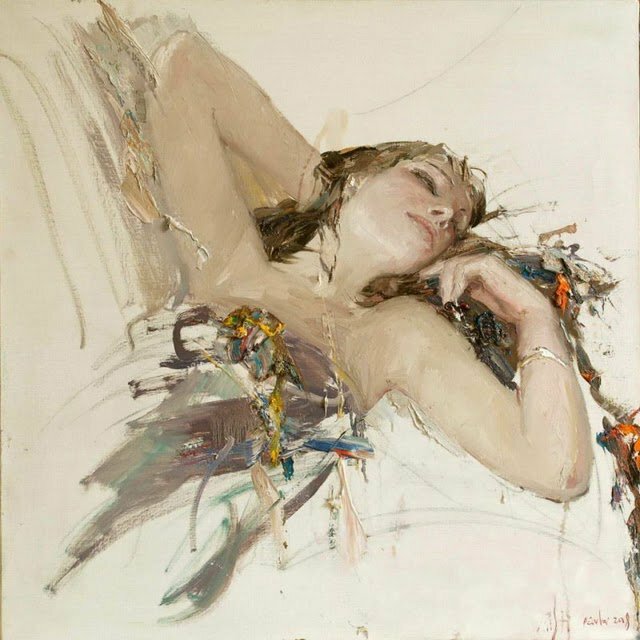 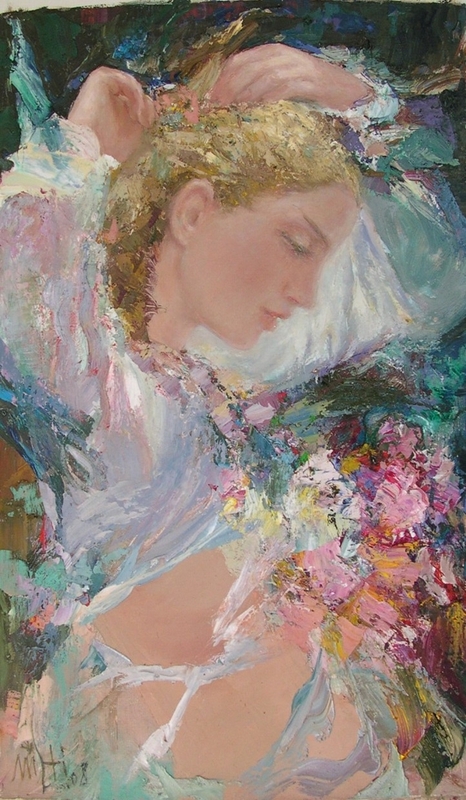 The General Curator of the Hermitage, Professor B. Piotrovsky, saw Slava's paintings during an exhibition and requested to become his teacher. 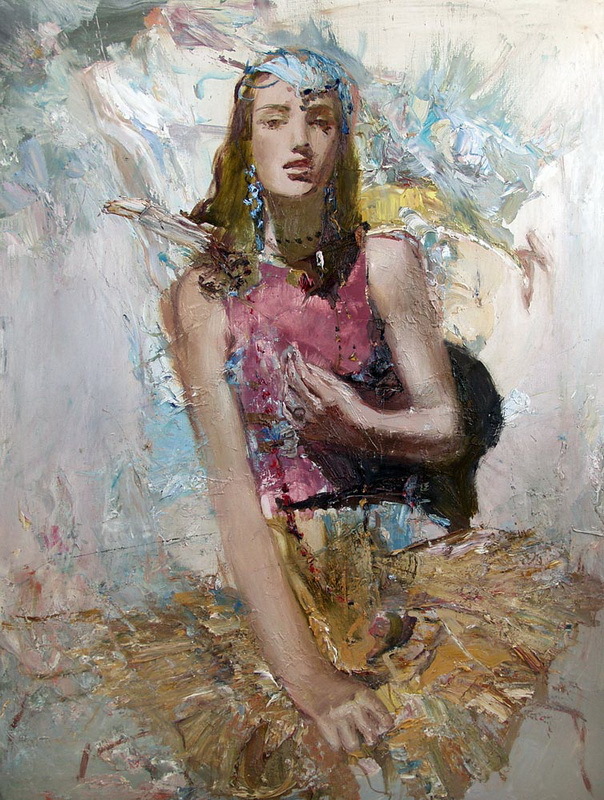 Slava was only seven years old then; he has since matured as an artist under Professor Piotrovsky's guidance. 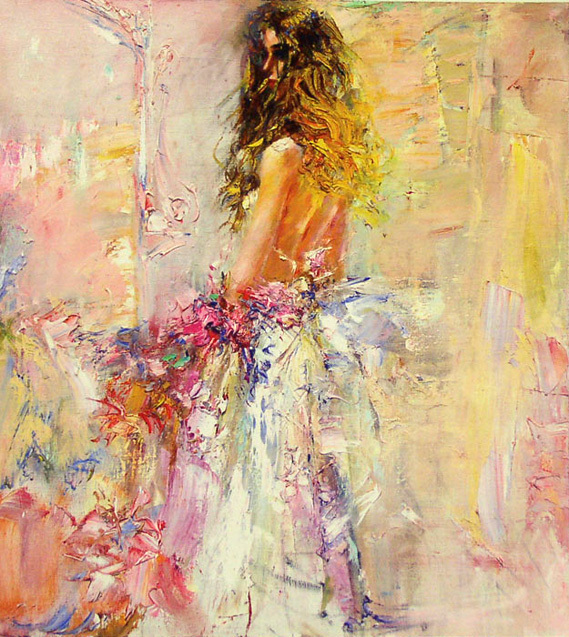 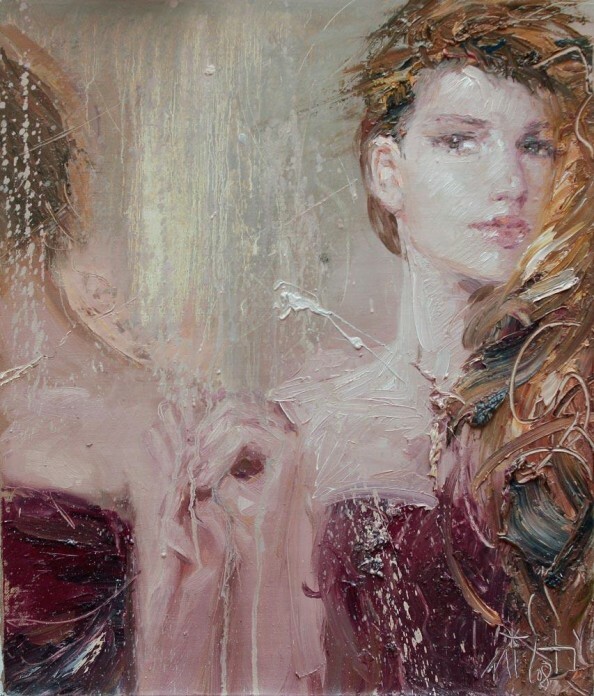 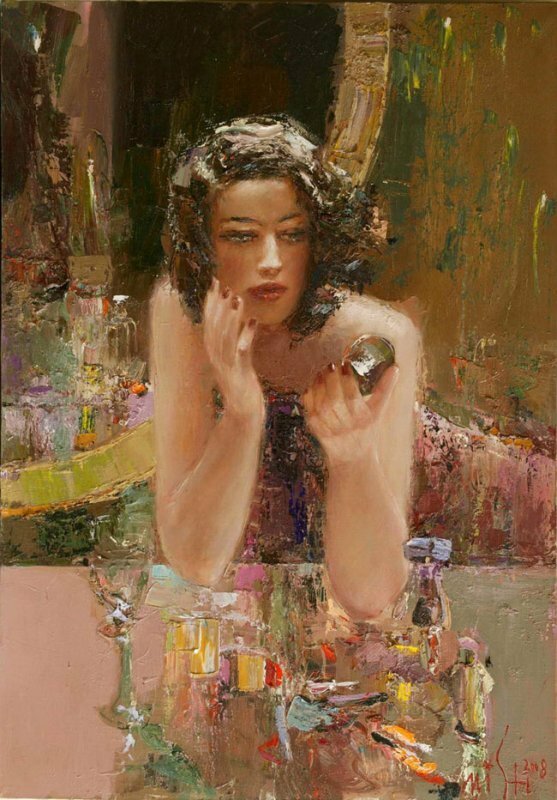 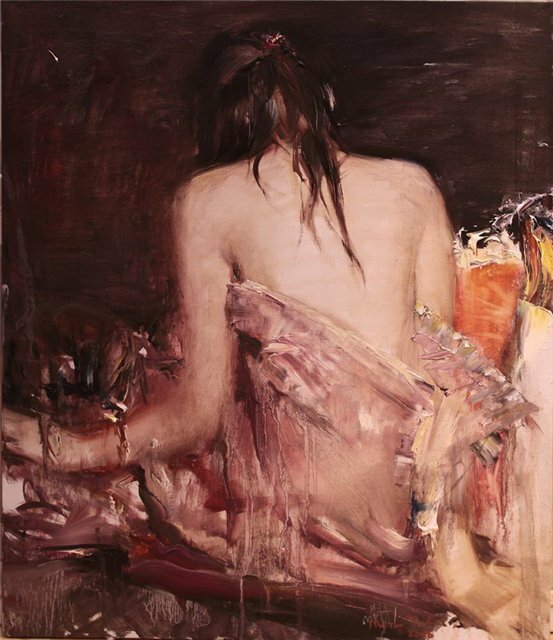 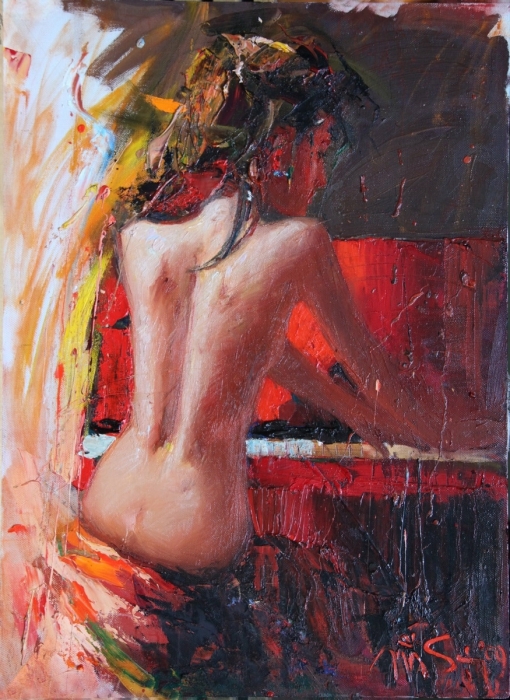 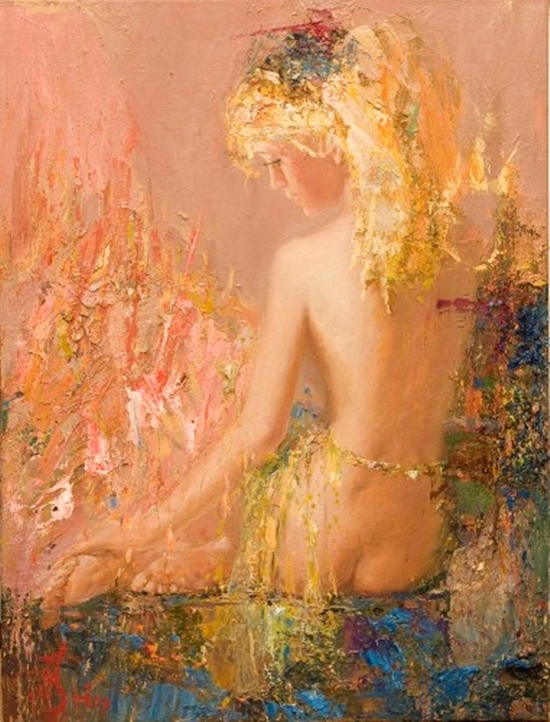 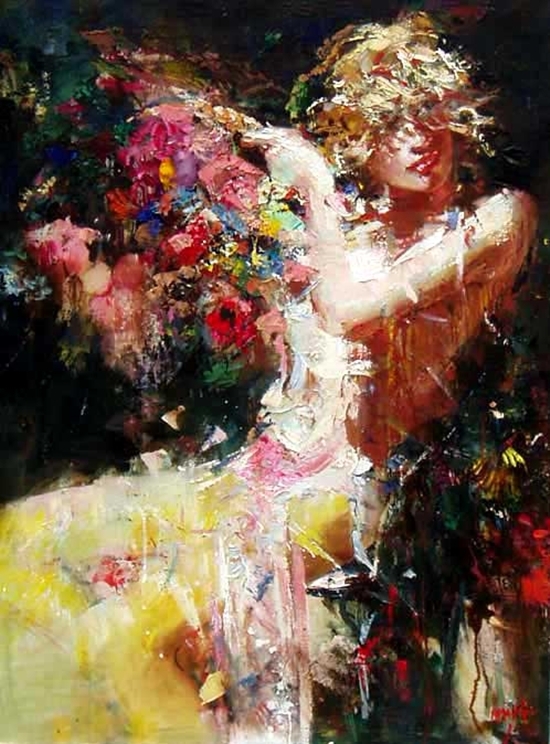 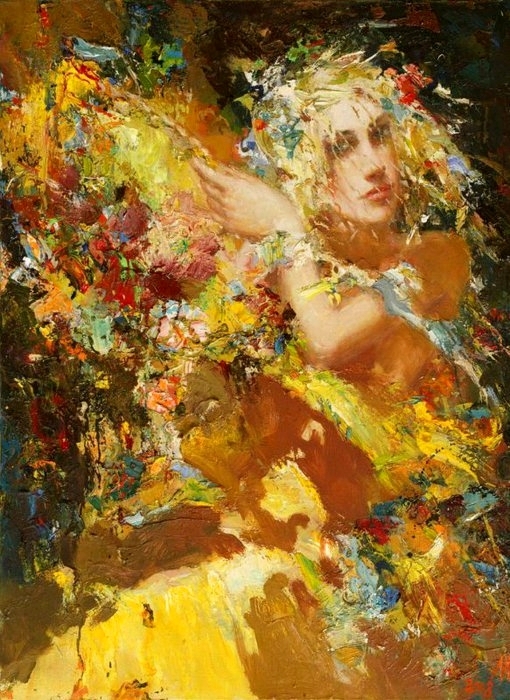 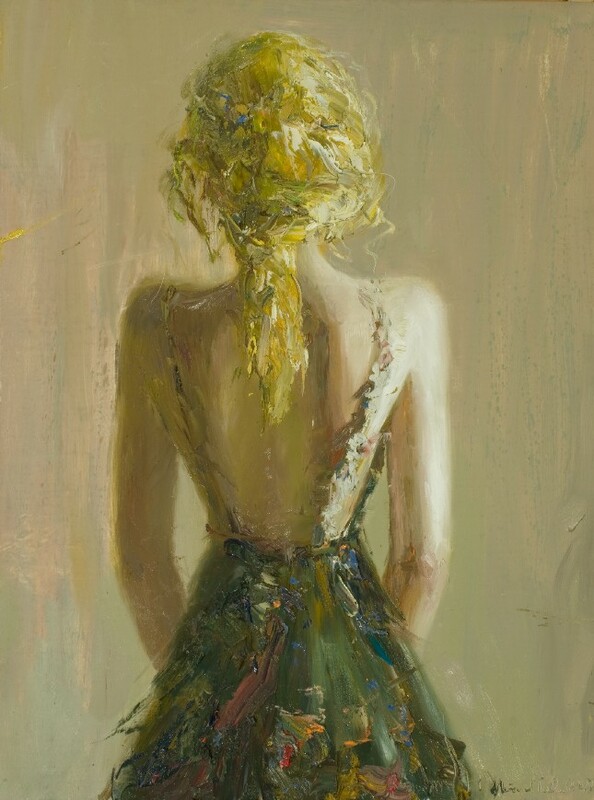 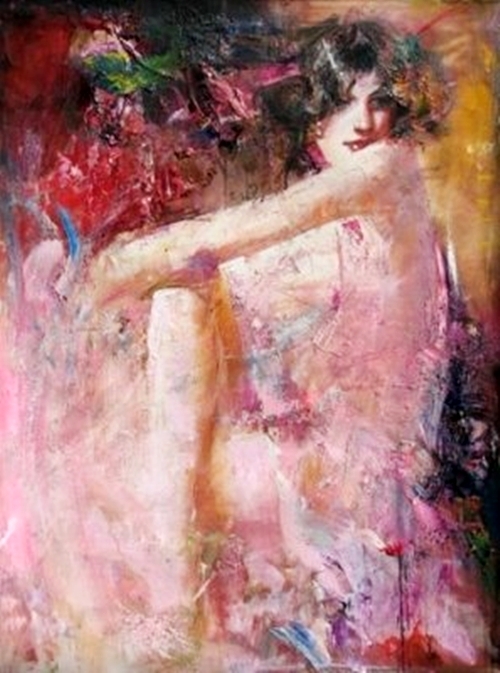 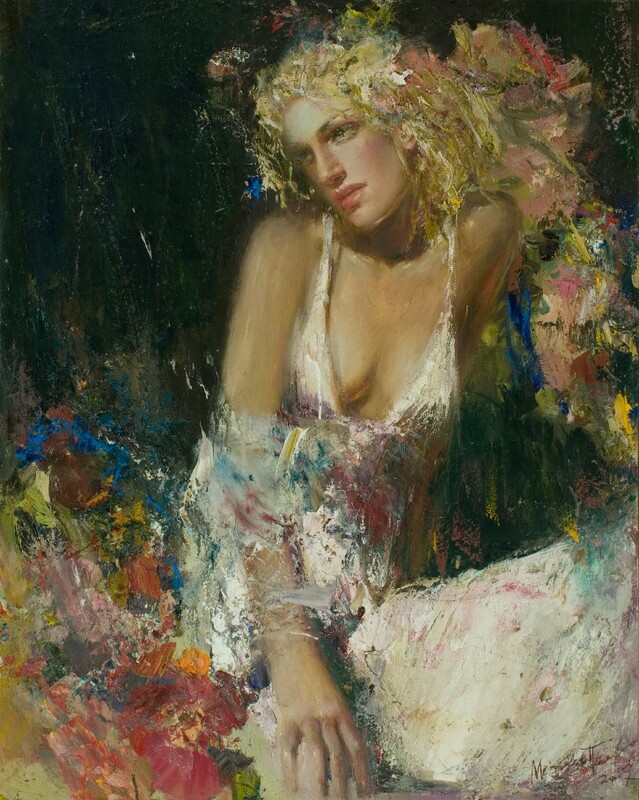 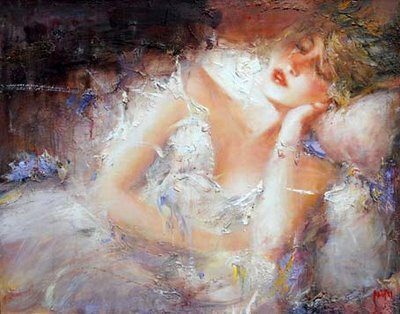 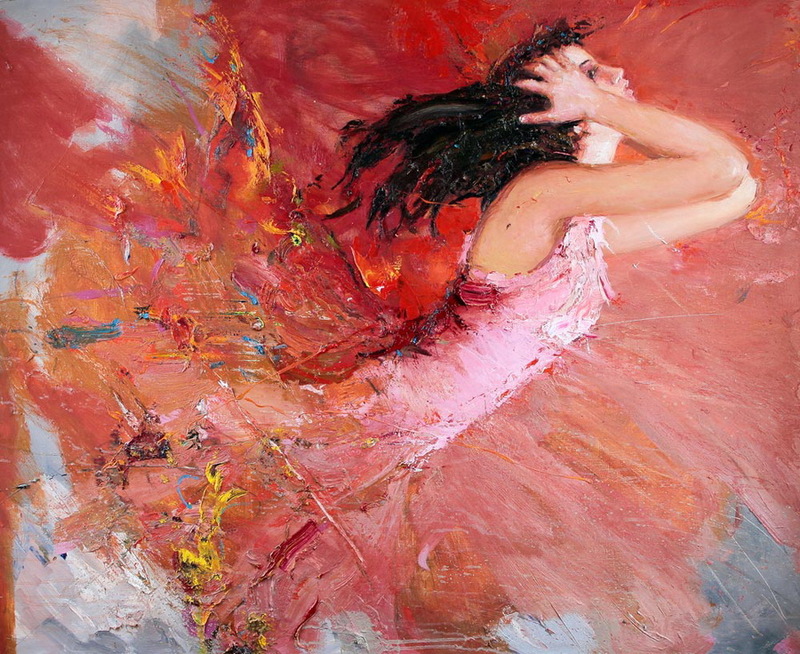 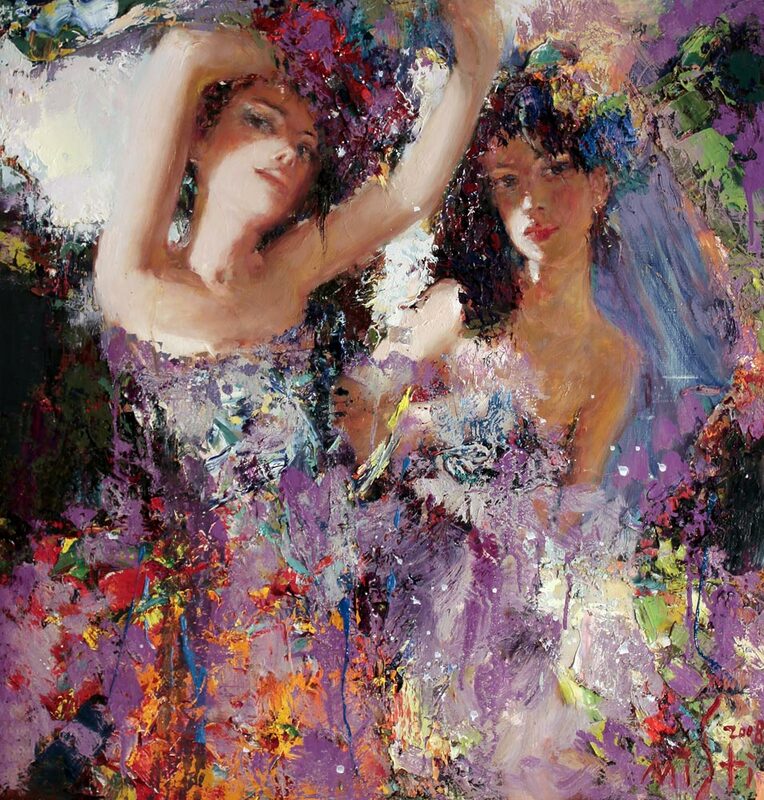 He loves to create a romantic setting, using the impressionistic play of light to synthesize the beauty of woman or child and beautiful surroundings. 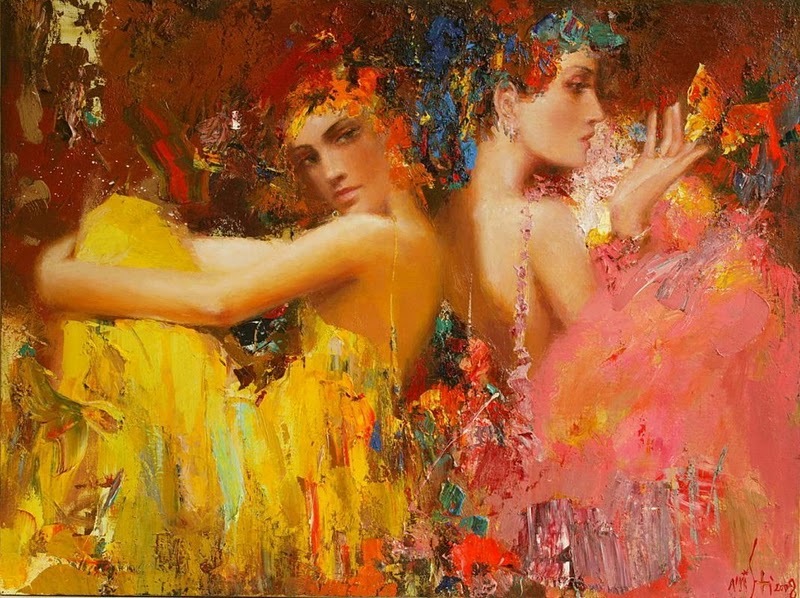 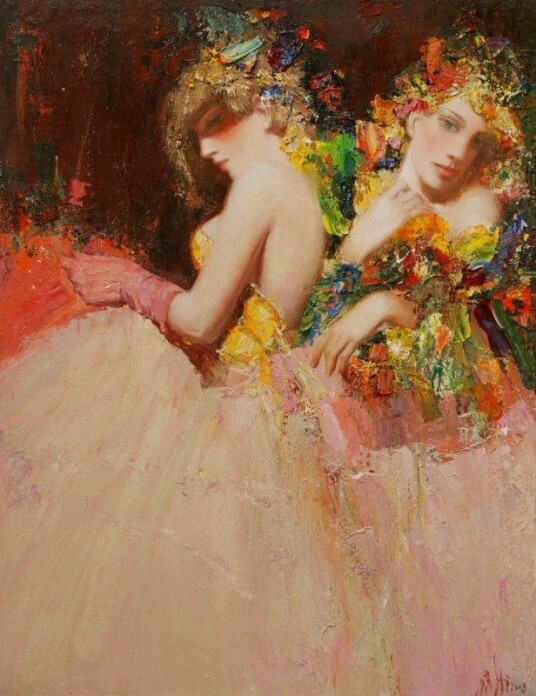 He is a young master - with strengths in drawing figures and the use of a magnificent color palette. 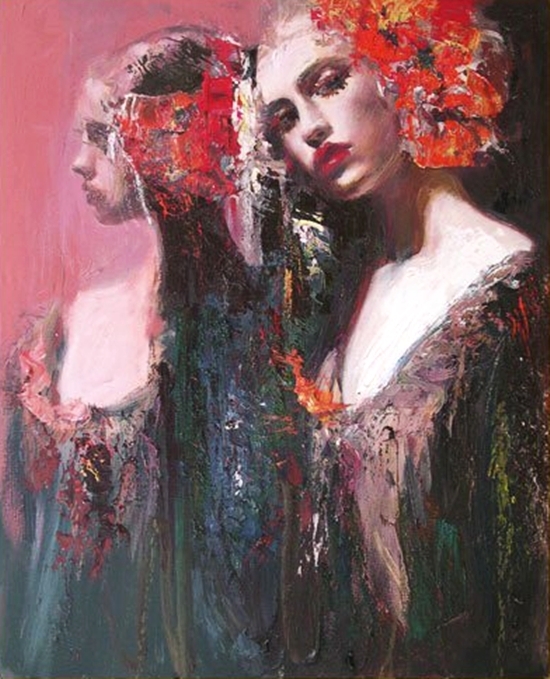 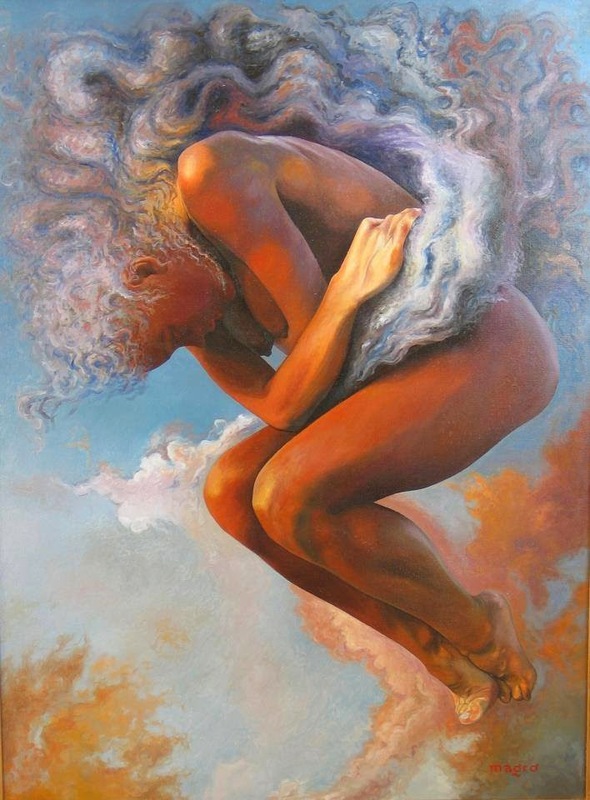 One becomes mesmerized by his works; the paintings come alive and ever changing, opening up and allowing the viewer to see more and more beauty and the hidden meanings within. 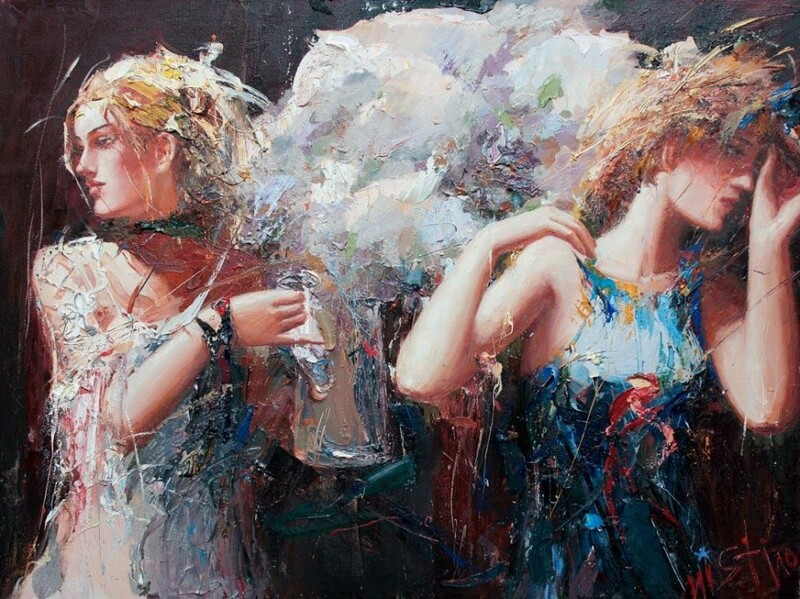 Slava has participated in numerous major exhibitions throughout Russia and Europe. 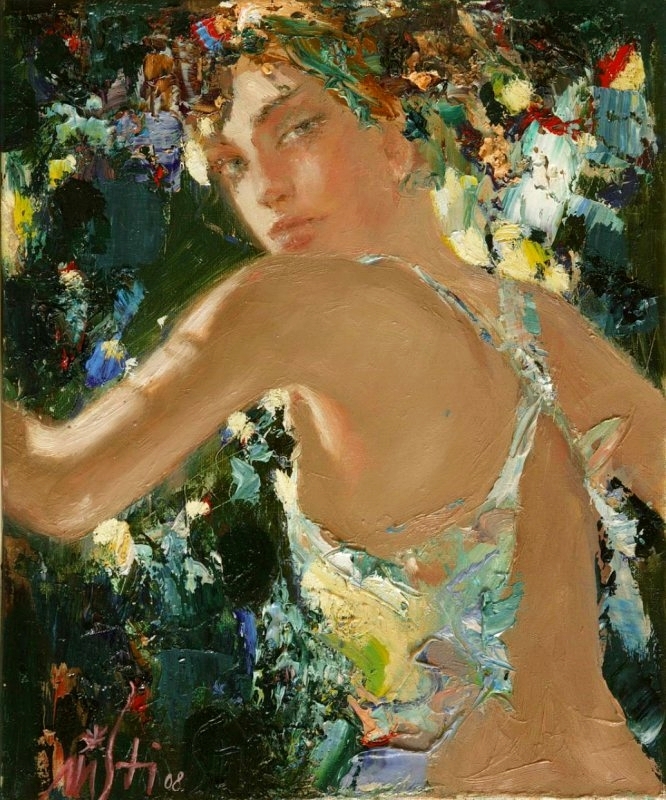 His paintings are in various private collections in Russia, Europe and the United States and are the envy of collectors everywhere.